Penn State Extension Philadelphia Master Gardeners : The Penn State Extension MG Edible Demonstration Garden at Fairmont Park’s Horticultural Center is expanding, again! 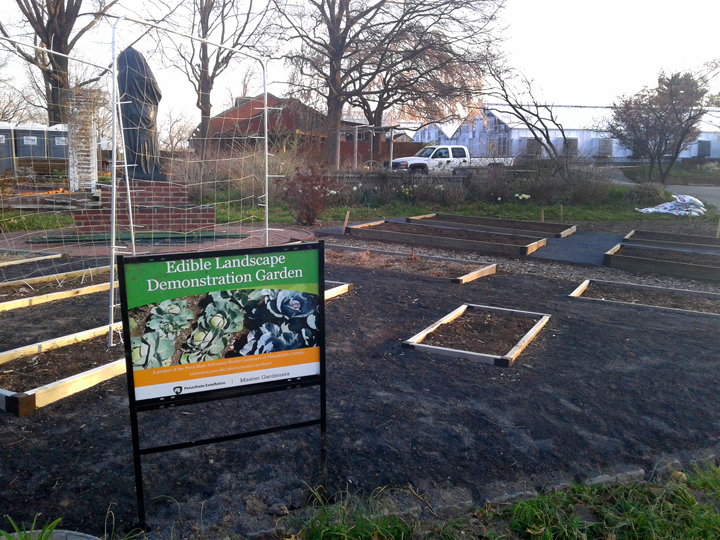 The Penn State Extension MG Edible Demonstration Garden at Fairmont Park’s Horticultural Center is expanding, again! 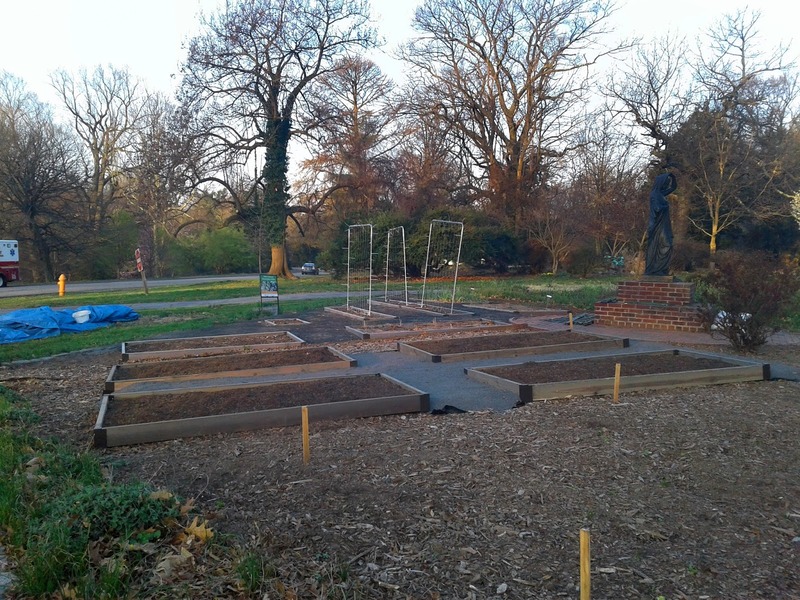 Last year the edible demonstration garden expanded its footprint by adding five raised beds and this year the garden is adding four more! 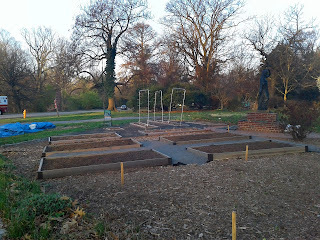 This fun expansion was spear headed by Lois Fischer and graciously supported by the Edible Garden Committee, Penn State Extension Master Gardeners & some philanthropic Drexel University students. This is such an exciting time for the garden so check out the new additions while we celebrate Earth Day during the Penn State Extension Master Gardener Plant Sale on April 22, 2018. Visit our location again over the summer when the garden at it peak! Thanks to everyone who donated their generous time, materials and labor!